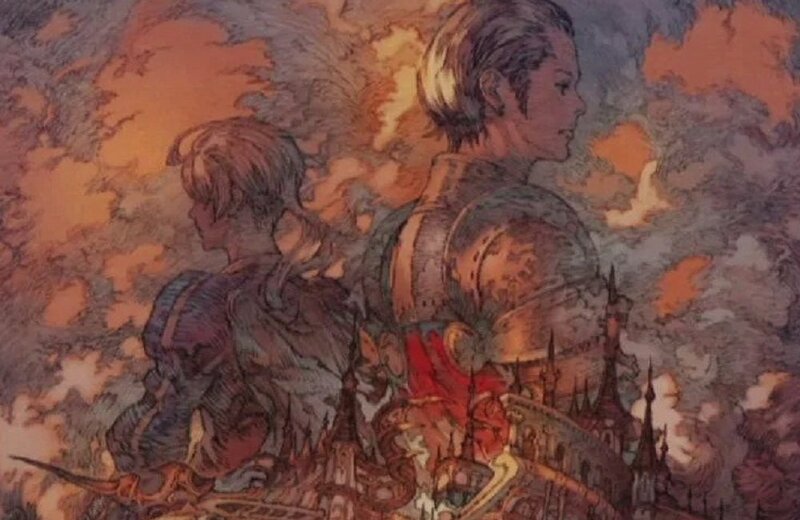 Final Fantasy Tactics is just one of those games that won't go away, and a lot of that staying power is due to its wonderful setting of Ivalice. It was created over 20 years ago to debut with Tactics, and has made its way to many other games, including most recently, Final Fantasy XIV. This new IGN interview with Ivalice co-creator and Tactics director Yasumi Matsuno showcases why the location is so important, specifically as it relates to the translation into an MMO. If you, like many others, can't let Tactics go, the clip below is a nice trip down memory lane. Interestingly the interviewees touch on that specter of nostalgia, explaining that the bulk of the Ivalice games are so old that newer players might scoff at the visuals -- but as technology continues to advance, creators are more easily able to show players the full extent of their creations.